As announced, the construction tender for new 20,500-seat stadium and training academy is ready. 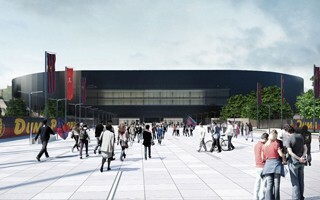 However, the project's budget has grown once more, making it the most expensive stadium being planned in Poland at present. 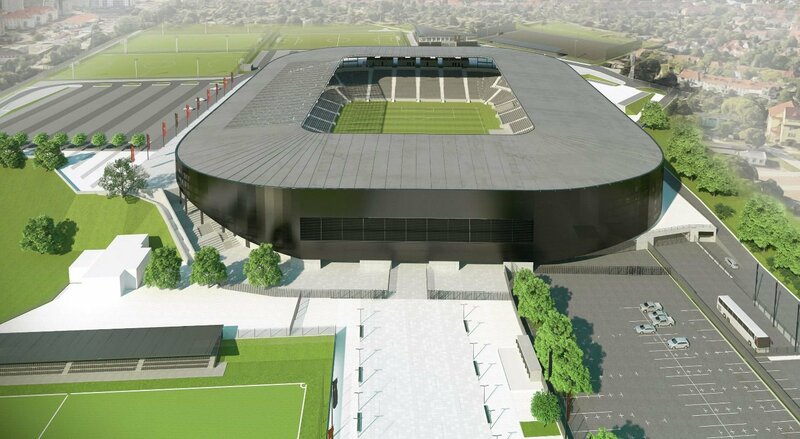 Construction tender for new Szczecin stadium was anticipated in July and, unlike in previous declarations by the municipality, this time the timing is spot on. On the last working day of June the complete documentation was sent and is awaiting publication in TED, Tenders Electronic Daily. We should see all the files online within days. Interested companies are asked to submit bids by noon (CET) on August 9, with bidding criteria focused on price (60%) but also other factors (40%), which will be listed in detail once the tender is online. Good news for contractors, but bad news for taxpayers, includes the budget. Earlier this week the city council approved additional spending, based on updated estimates. 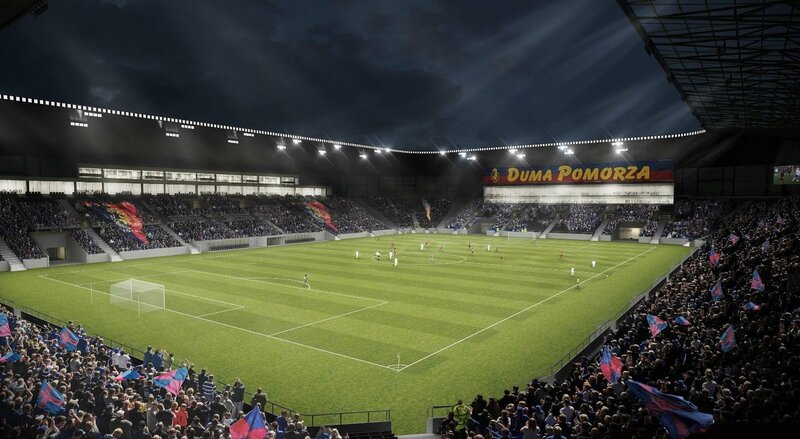 The 20,500-seat stadium and training academy is now expected to cost PLN 272 million (€62.4m) instead of PLN 245 million (€56.2m) anticipated earlier this year. Even this might prove insufficient and city officials assured they will consider bids above the price if no offer below 272 million meets the criteria set forward. Should the tender conclude as planned, construction work could begin in autumn, which makes the 2021 delivery deadline reachable.